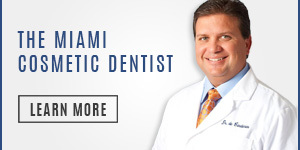 Miami’s Dr. Andres de Cardenas and his staff of caring, concerned professionals want you to know when you walk into their office we see you as the individual you are. 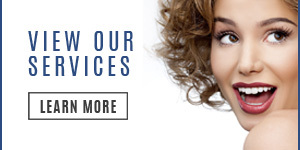 As an individual, Dr. de Cardenas understands that having choices is important to you. That’s why Dr. de Cardenas our Invisalign Dentist in Miami has several alternatives when it comes to improving your smile. 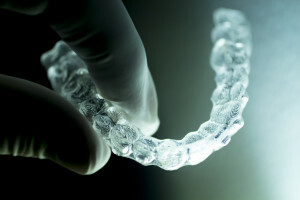 One of the exciting alternatives we offer is Invisalign®. Are they different types of braces? 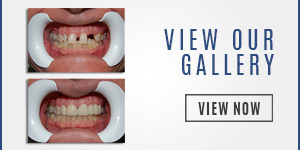 Invisalign® is a modern teeth straightening system customized for your individual case. Instead of one fixed set of metal braces, the Invisalign ® system is a custom-made series of virtually transparent aligners that you wear over your teeth. These aligners gradually and smoothly move your teeth into proper alignment. Approximately every two weeks you wear a new set of aligners until you have the smile you always wanted. And the best part about using the Invisalign® system to improve your smile is that the aligners are hardly noticeable by others. If your teeth or smile are not as you want them to be, Miami’s Dr. Andres de Cardenas invites to contact us to find out more about how Invisalign ® can almost invisibly improve your smile. You can contact us using our convenient email form and we’ll get right back to you, or simply call us at (305) 251.3334. Talk to Dr. de Cardenas and learn more about the benefits of Invisalign ® and whether it’s right for you. Come in, talk to Dr. de Cardenas and experience the difference between being treated as a patient and being a treated as a part of the family. Watch these great videos for more information!